i support you on Patreon, but i can’t see this post. Sorry about that… I’m restructuring my pages, so that document is not so up to date anymore! You can find the password here: https://www.patreon.com/posts/preview-for-13182976 ! 🙂 I hope that helps! Lines 42 and 50 in FurShader.shader – “vertexProgram” is it that the “vert” function in that helpers file? 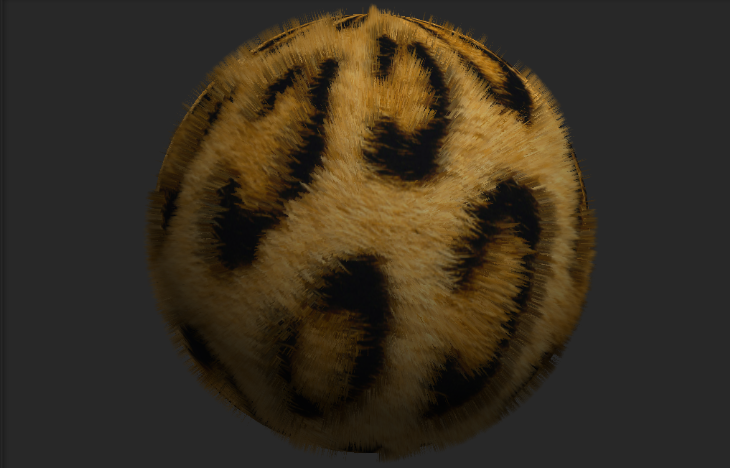 What kind of texture should I use, I mean, I put some texture I tried to build with gimp and I’m not even close to the results I want. Again, sorry if those are stupid questions, but I’m really lost. I think the problem here is that perhaps you are only doing ONE PASS. So you are only extruding the material only once! To get the grass effect, you need to extrude it many times, at small incremental intervals, to give the effect of depth.